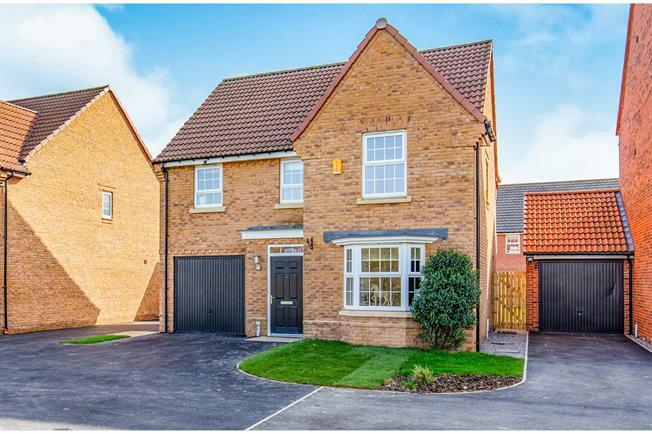 4 Bedroom Detached House For Sale in Northallerton for Guide Price £325,000. An excellent opportunity to purchase the ex Show home by the reputable builder David Wilson. Complete with all fixtures and fittings and to the 'Milford' design.